During our second trimester your poppa had to leave for about six weeks on an exercise to the Philippines, so it was just you, me and the dogs hanging out at home. After poppa returned, you and I made your first trip across the ocean to go back to Texas to visit friends and family. It was while I was home that we received some really bad news that your poppa had been assigned to a special unit that would be a back up for deployment to Afghanistan. Part of the training would take place in California right during the time we were expecting you to be born. We were so sad that he might miss your arrival. I told Archie I would not make it upstairs to labor and delivery and I needed to get back in the car. I got back on my knees and I felt and overwhelming urge to push. I told him to go in and call someone down because she felt like she was coming. I had one LONG and INTENSE contraction the whole time I was up and quickly went to go lay back down. I was feeling pretty sick and started to wonder if I wasn't going into the transition phase as I remembered feeling that way with Hayes. But I thought that surely it couldn't be the case as my contractions were still so inconsistent and not quite 2-3 minutes apart. I was definitely starting to lose control of my emotions. Nate was airing up the birth pool and I was feeling pretty concerned about everything that was happening. Just as I was having another contraction, my sister stepped in the door. I felt my water break, which I immediately told her, and I felt the baby’s head drop. For a couple of weeks before giving birth I had practice contractions throughout the day, every day. 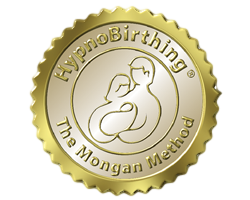 Side note, as part of my hypnobirthing training I will be calling several birthing terms by different names such as ‘contractions’ are ‘surges and ‘bloody show’ is ‘birthing show’. These terms were all used to keep my mind positive. I woke up just after 1:30 am on August 29, 2015, one day before my “due date”. This had become my average wake up time to use the bathroom and nurse Brendan back to sleep. I went to the restroom and when I stood up, I discovered my mucous plug in the toilet. This was my first true sign of labor starting. I had been having some warm ups the past week, but they weren’t frequent or strong. For as long as I've lived in Okinawa I should be fluent in Japanese now. Sadly, I am not. Over the years I've learned to understand and pick up on what most conversations are about. But don't ask me to speak it back. So far I have been able to maintain with my version of "Janglish", a terrible combination of broken English mixed with small phrases in Japanese. I really began to see women being empowered during their pregnancies; asking questions to their providers, and they started taking in birth plans into their birth. These same women began to spread the word. My mission has and always will be to provide resources and a continuity of care for families in the military through the use of birth & postpartum doulas and other birth professionals who contribute their life to this amazing work. 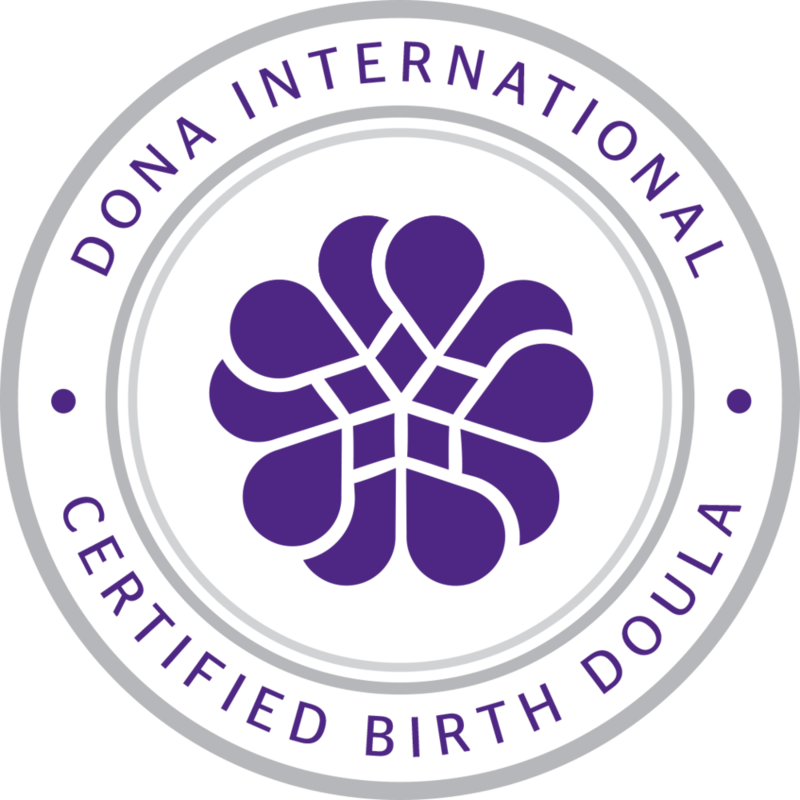 The journey of becoming a doula begins with my purpose. A purpose that I was not fully aware of or even the smallest interest in. She's going to take my place. Maybe you’ve heard of a doula. Maybe not. When I first meet a woman and begin to explain what my role as a doula is, I usually get the comments of, “So you’re like a midwife.” Or “My friend had a doula and she left because she got an epidural.” (Insert tounge in cheek and continue to kindly smile as I pull together my thoughts and prepare for a more in depth discussion of the do’s and don’ts of doula services). 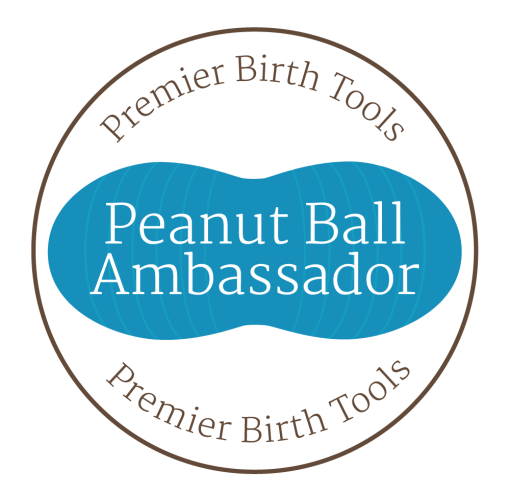 Being a birth doula and entrepreneur was a very lonesome journey in the beginning while overseas. The first few years were hard to work on establishing a continuum of care and awareness in a place where people move all the time. While I had peers who worked in the birth community here, I felt like I kept hitting brick walls as growth was ever impending on this island. There were times I felt like no one understood the dynamics of our birth community. I am lucky to have a great, supportive birth community in San Diego, but sometimes when you need someone to talk too, calling on the phone with the time difference makes it more difficult. Many times, I found myself relying on my husband to lend a listening ear and mentorship. I am proud that, even through the rough patches and learning curves, I held on to what I believed and did my best to hold up integrity.